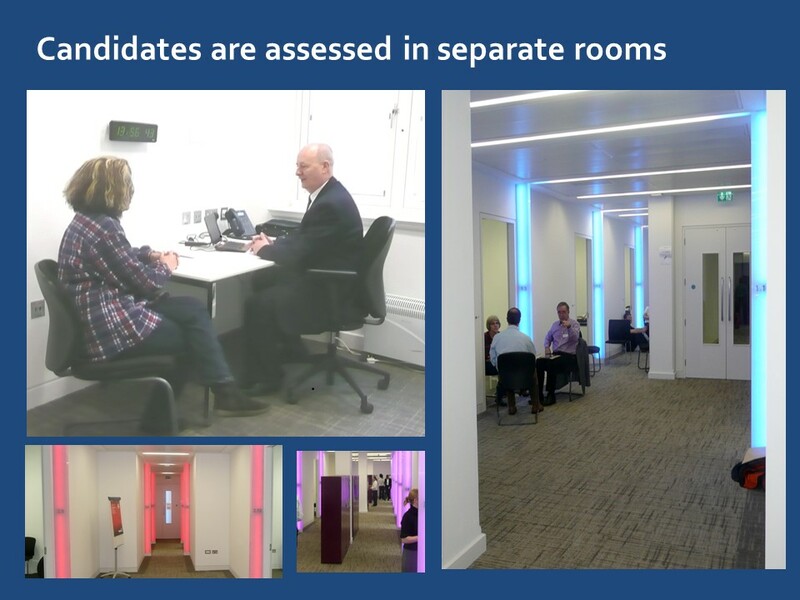 The QLTS assessments are a compressed version of the assessments which test the outcomes against which UK candidates are assessed during the domestic qualification route. The assessments are administered by a sole provider, Kaplan QLTS, which has been appointed by the SRA following a tender. 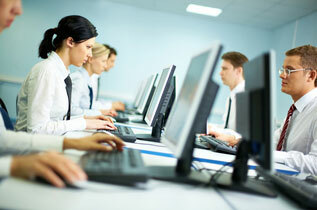 The assessment provider is not allowed to offer training courses for the QLTS. Part I – Multiple Choice Test (MCT) – the assessment tests knowledge and understanding of professional conduct, solicitors’ accounts, financial regulation, taxation, property law, business law, tort, contract, constitutional law, the English legal system, equity and trusts, human rights and EU law. The MCT consists of 180 multiple choice questions. The exam is divided into morning and afternoon periods of two hours and 45 minutes each, with 90 questions in each period. The pass mark is determined by the SRA after each assessment based on various criteria and is not set in advance. The MCT is delivered online and offered in a number of locations around the world (such as London, New York, Singapore, Johannesburg, Dubai, India and other cities in the UK, Europe, Asia and South America). Part II – Objective Structured Clinical Examination (OSCE) – the OSCE is divided into two parts. Part I tests interviewing and advocacy/oral presentations skills, whilst Part II tests your online legal research, legal drafting and writing skills. The OSCE tests these skills in the context of three legal practice areas: Business Law, Litigation (Criminal and Civil) and Property Law (Conveyancing, Wills and Probate). The OSCE is offered across several days. It is not primarily a skills assessment, and law and skills are weighted equally. In order to pass the OSCE, you must obtain the overall pass mark for the OSCE, which is set using the borderline regression method. There is no separate pass mark for Part I and Part II of the OSCE, as there is one pass mark for the OSCE as a whole. In the MCT assessment, applicants should be able to demonstrate that they can apply their knowledge of English law in the context of scenarios of the type a solicitor might typically encounter in practice. The second part of the QLTS, the OSCE, is practical and involves, for example, simulations of solicitor/client interactions, file reviews and court-based scenarios. Applicants are not allowed to take into the examination centre any material. Can I Get Any Exemptions? Lawyers qualified in the European Economic Area, as well as intra-UK or Swiss lawyers may request that the SRA assess their professional background and qualifications, before they take the assessments, which may result in an exemption being granted by the SRA from some or all of the elements of the QLTS. Candidates who have passed the LPC can get an exemption from the MCT assessment. All other international lawyers taking the QLTS need to pass the two elements of the assessment and cannot apply for any exemptions whatsoever. The MCT and OSCE assessments are undertaken in English. Applicants need to demonstrate that they are able to use English with a level of proficiency sufficient to take accurate instructions from, and give clear and accurate advice to clients, to understand and draft legal documents in English and to exercise rights of audience. The standard of English language skills is, therefore, assessed in the QLTS assessments themselves, and not through a separate English language test. The SRA removed in 2015 the requirement applied to international candidates to undertake a separate English language test. In so doing, a significant barrier to enter the QLTS assessments has been lifted, making the programme accessible to a wider range of lawyers from many countries. Are You Eligible to Apply to Take the QLTS Assessments? Until March 18, 2015, candidates seeking to take the QLTS assessments were required to obtain a Certificate of Eligibility from the SRA prior to taking the assessments. The SRA has removed this requirement as well which means you do not need to take any formal steps before taking the assessments.